All this week on Q Breeze we are celebrating Lidl’s deeper roots investment in local suppliers by giving you the chance to win £100 Lidl voucher each day. To win all you have to do is call the studio and play our game: '10 Second Lidl Shopping List'! Tune into Q Breeze all this week for your chance to win. 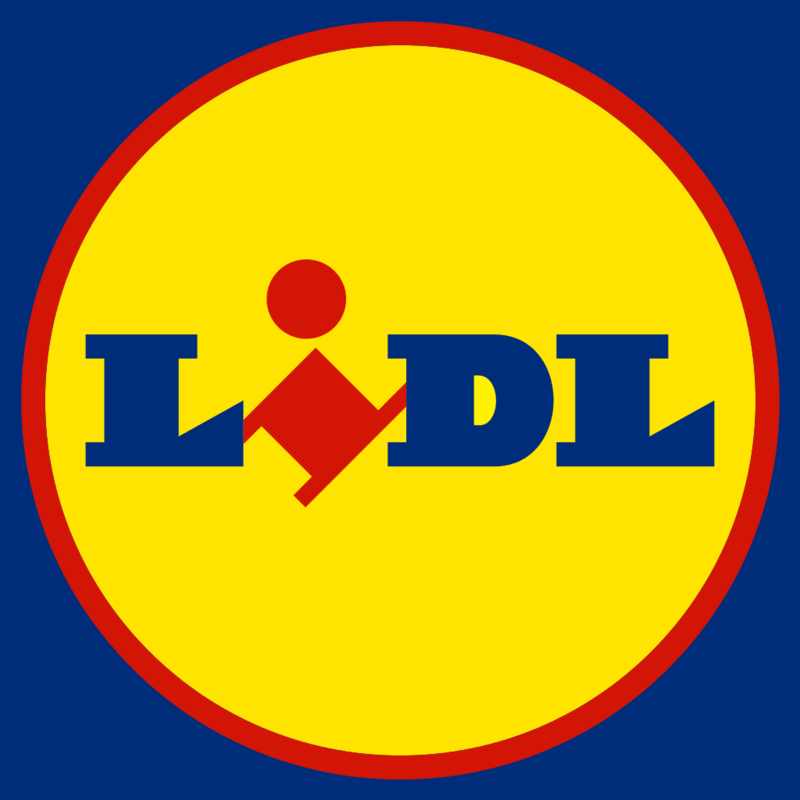 Also, Lidl are sponsoring the Balmoral Show and will be showcasing local suppliers at the event, so look out for them on stand B40, Park Central East.